Bahrain’s attorney general charged nearly 170 people on Tuesday with forming a Shiite terrorist organization named for Lebanon’s famed jihadist group and longtime Israel foe Hezbollah. The authorities have repeatedly accused Shiite Iran and it allies, including Hezbollah, of fomenting the unrest. Iran denies the charge. Attorney general Ahmad al-Hamadi said 169 people, 111 of whom are in custody, will be tried for “forming a terrorist organization… under the name Bahrain Hezbollah” in collaboration with the Iranian intelligence services. Hamadi did not specify when the trial would open or when the defendants had been arrested. But he said some of them were accused of traveling abroad to receive training in weapons and explosives from Iran and its regional allies. 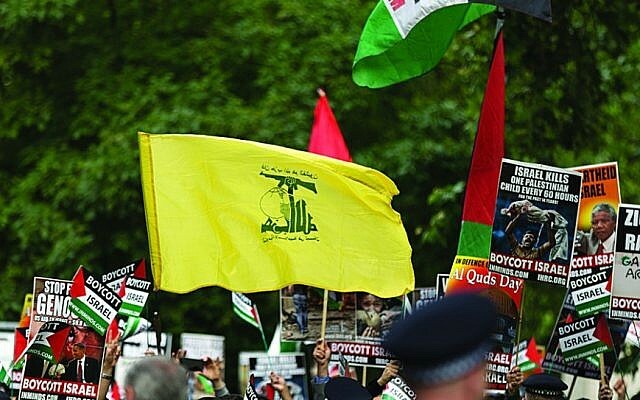 Hezbollah is one of the best trained and equipped terror groups in the world, while most of the Bahrain violence has consisted of throwing stones and firebombs at police patrols or planting crude pipe bombs. 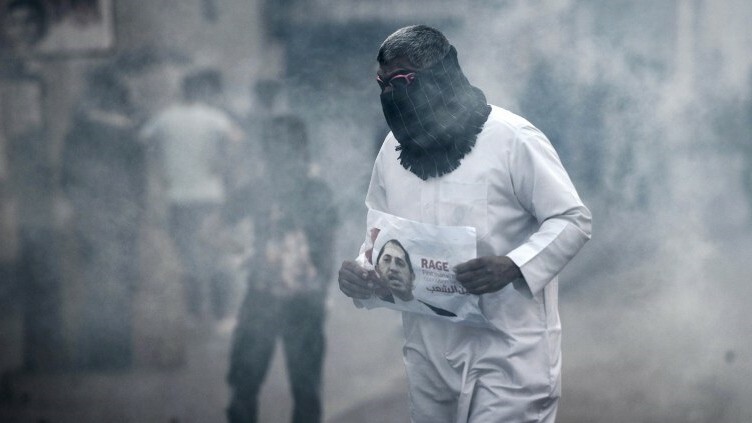 The authorities have closed most peaceful avenues for protest, banning the main Shiite movement Al-Wefaq, which was the largest bloc in parliament, and throwing dozens of its leaders behind bars. 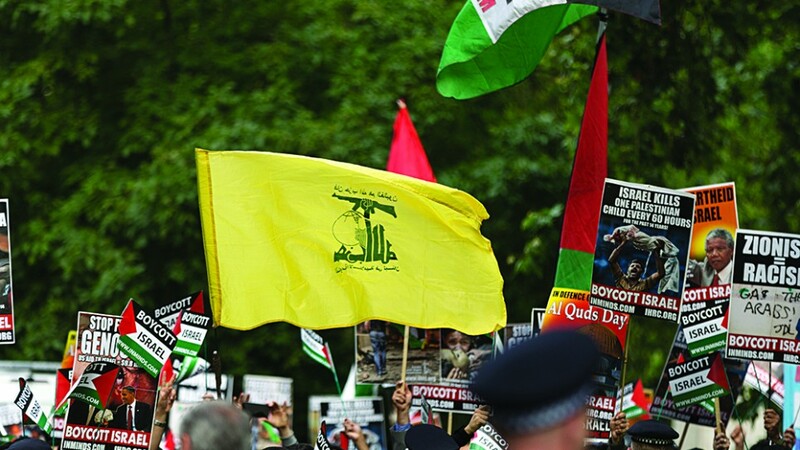 They and their Gulf Arab allies have also blacklisted Hezbollah as a terrorist organization and banned their citizens from any contact with the group or its members. The crackdown has drawn periodic criticism from Western governments but the kingdom’s strategic position just across the Gulf from Iran makes it a key ally.